Unique, fragrant and so chic our Today, Tomorrow, Forever is one of the most sought from our wedding collections. 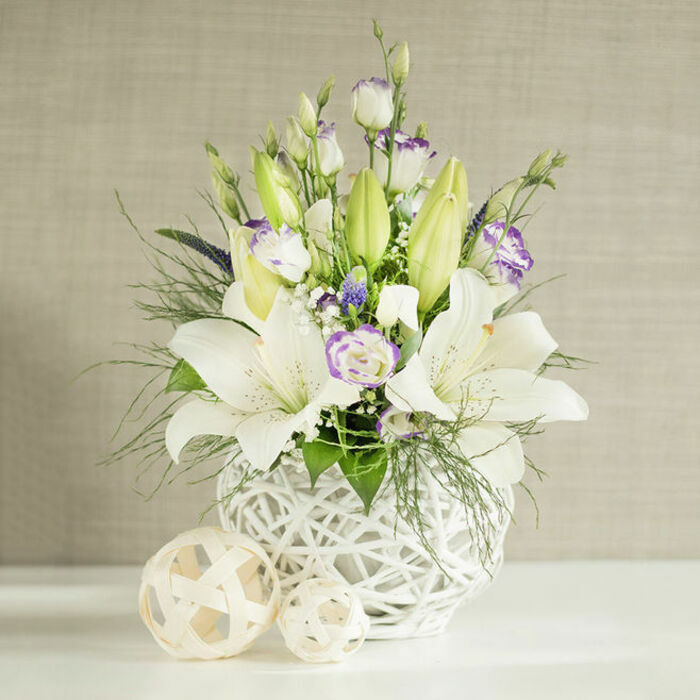 If you want everything to be perfect and to look amazing this flower composition is ideal for you. Everyone will fall in love with it. 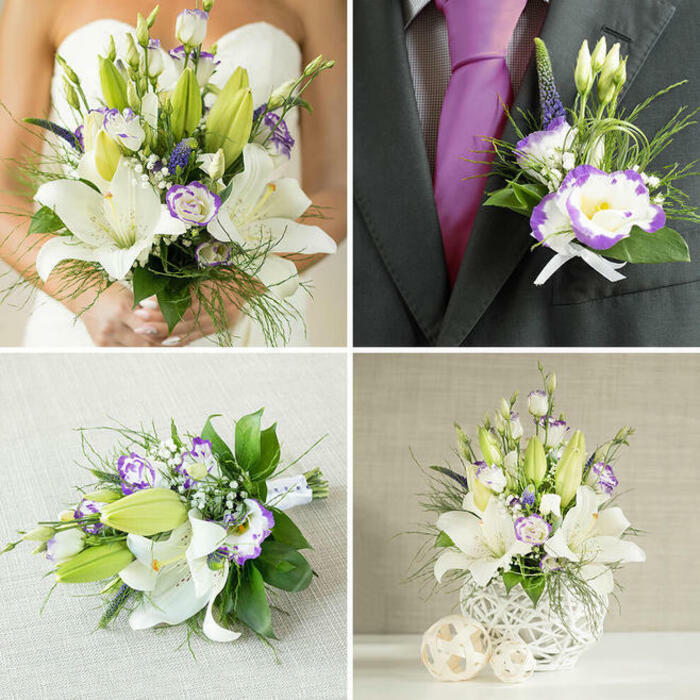 We received the best comments on our wedding flowers! Thank you Handy Flowers for being so professional and responsive to all our requests! My husband and I are very grateful for the amazing wedding flowers! I was pleasantly surprised by the amazing wedding flowers delivered by this company. My husband was over the moon too. 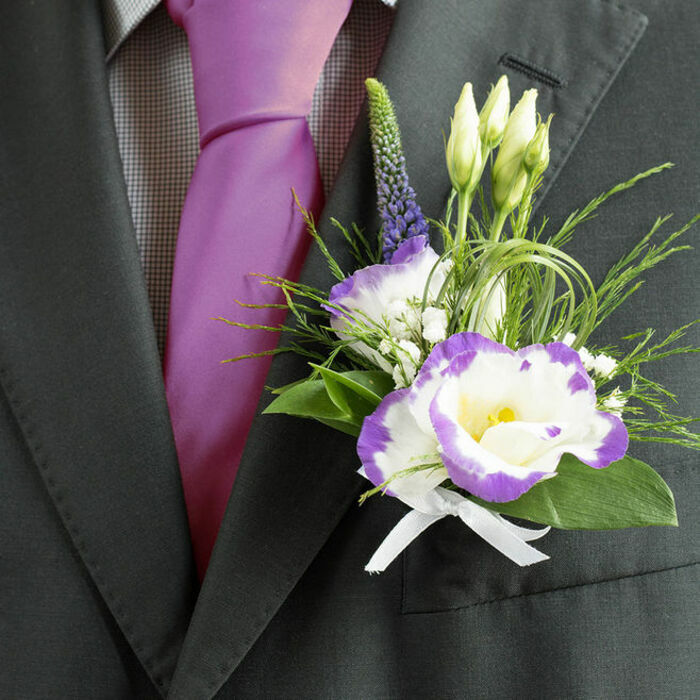 The buttonhole fit him perfectly. Great job! Exquisite floral arrangements!!! 5 out of 5 stars! They made the nicest floral arrangements for our wedding. Thanks. Planning my big day wouldn't be the same without the help of Handy Flowers. I'm totally in love with this company and will be forever grateful for the amazing arrangements that they delivered. Handy Flowers was the right choice of a florist. Their arrangements made a great difference on the tables and had great displays as decor. Loved every bit of the flowers! Cannot describe how happy I was with the flowers of Handy Flowers. Colourful, fresh, amazingly decorated! Loved every bit of them and they made for the wonderful decor for the wedding! Cannot stress enough what a huge help all those flowers were. The tasteful and brilliant designs brought particular charm during the wedding and it was all great! We owe Handy Flowers a great big thanks for all the beautiful flower arrangements. 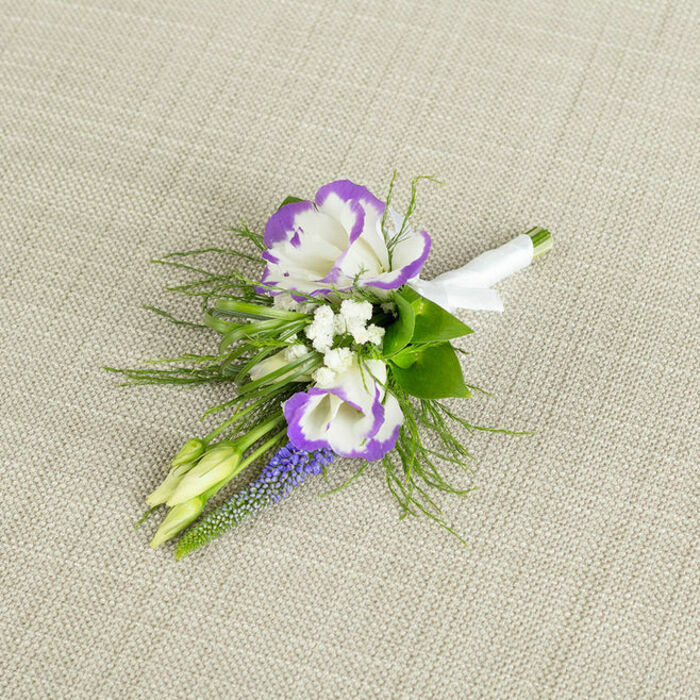 The bouquets, corsages and buttonholes were a huge hit and everybody was asking about our florists. Love the whole service and will be recommending them, so happy about everything we got. Thank you! 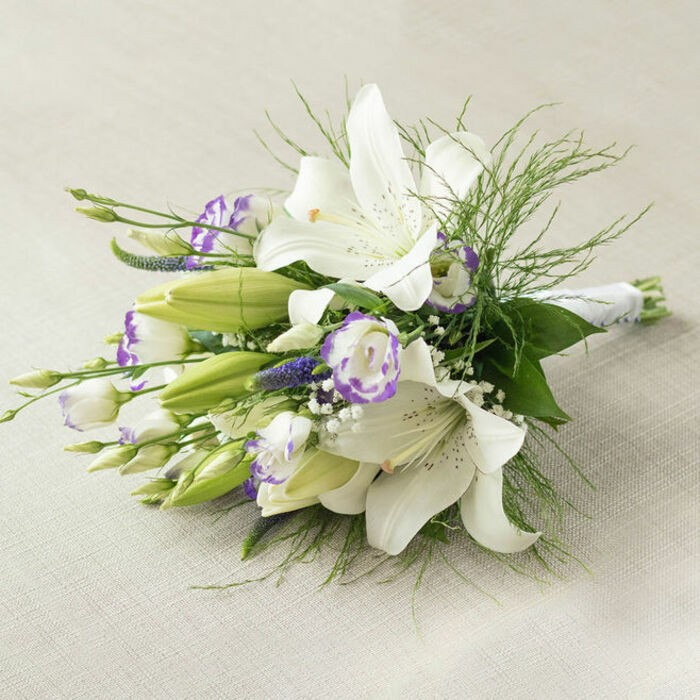 We got the flowers, buttonholes, corsages, and the bridesmaids’ bouquets delivered on time for the big event. They were all excellently arranged and looked fantastic in combination with the dresses. Lovely! Handy Flowers did an outstanding job with the delivery of flowers. They looked splendid! 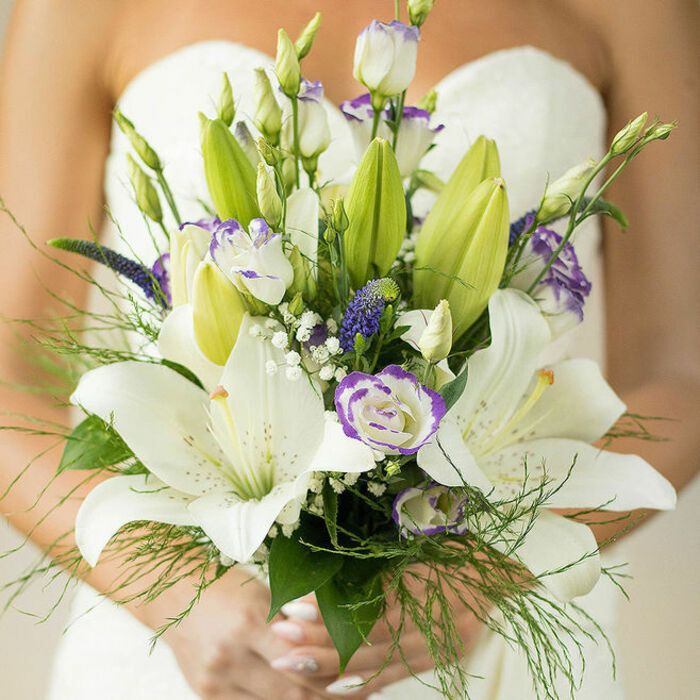 Wonderful flowers, splendid bridal bouquet, the table decoration was beautifully arranged.